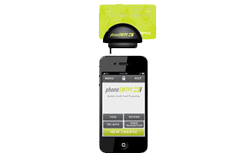 included at no charge with your low rate merchant account. 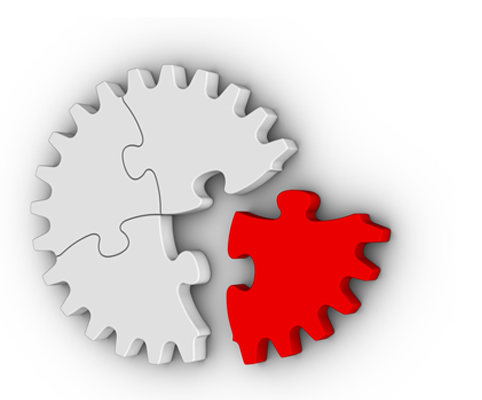 Get the point of sale system you need now, not someday. By partnering with the most innovative payment processing companies on the planet we have assembled the largest selection of state-of-the-art point of sale technology offered at no charge with your low rate merchant account. Simply process your credit cards through us and with your approved merchant account you will qualify for one of our free point of sale systems. That means no purchase, no lease, no down payment and no financing. 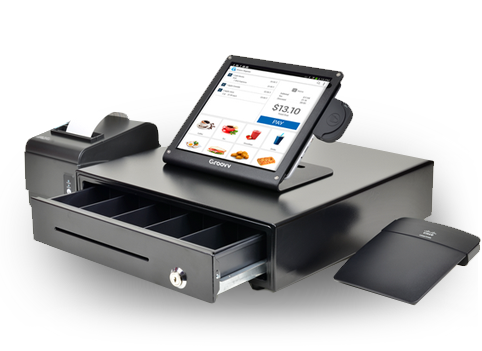 Manage your staff, keep track of inventory and provide quick sales turnarounds with an easy to use, all-in-one touch screen point of sale system. Are you still writing down orders, sticking tickets on a ticket rail and trying to juggle phone orders all at the same time? 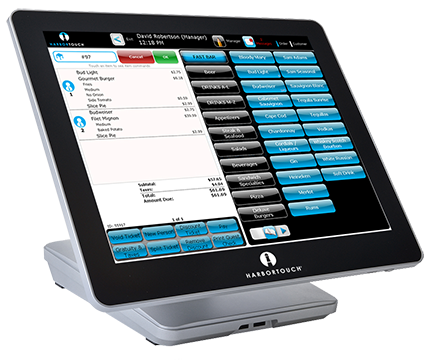 A touch screen point of sale system will allow you process tickets faster and make your ordering errors disappear. Yeah…now you can get through the lunch rush without hitting the wall! Get instant information about everything happening in your store. Do you know which products are generating the most profit? Do you know what your best sellers are? Are you devoting the most floor space to them? An easy to use tablet point of sale system will tell you! Yep…now you can see your sales data in real-time and understand exactly what’s happening in your store minute by minute! 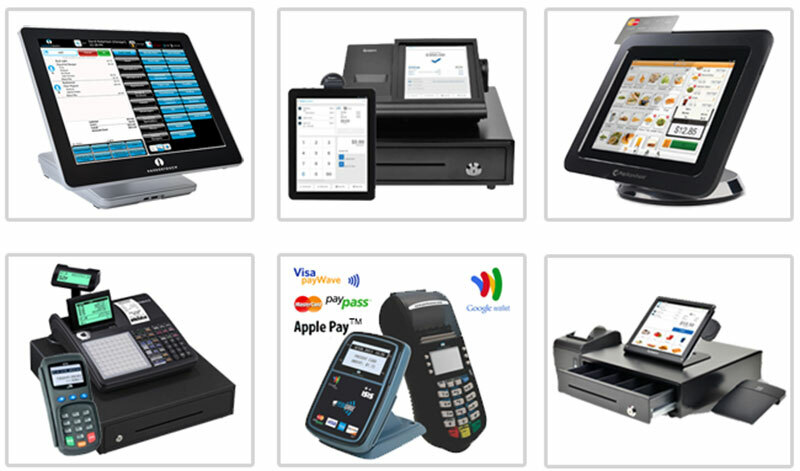 you need a mobile POS system, an electronic cash register, or an EMV credit card terminal that also accepts Apple Pay? Well guess what…we’ve got those too! 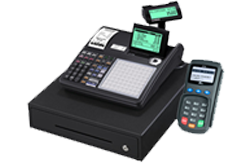 And unlike our competitors the hardware and software is included at no charge with your low rate merchant account. So you don’t have to spend thousands of dollars up front for point of sale hardware, then pay for a software subscription or support plan on top of that, only to need a merchant account provider on top of that. 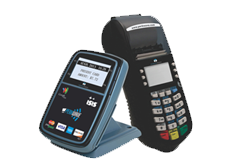 Our low rate merchant account packages bring the point of sale system you need within reach. 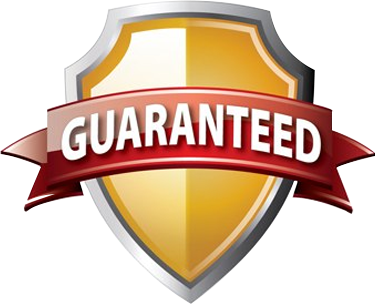 Even if you’re already accepting credit cards at your business, most of our packages include a low rate guarantee. So, we’ll save you money and still provide the technology you need with no up front cost! And most of our programs require no long term commitment! Cancel any time with no penalty. All of our point-of-sale systems include a lifetime warranty and you’ll never have to worry about your merchant account rates! Why? Because every other year we offer all of our customers a free rate review. Send us any quotes you have and we’ll match or beat them. If we can’t match your best quote we’ll get as close as we can… and give you $100 to boot…guaranteed! will make sure you’re taken care of day and night. to start running your business like never before!